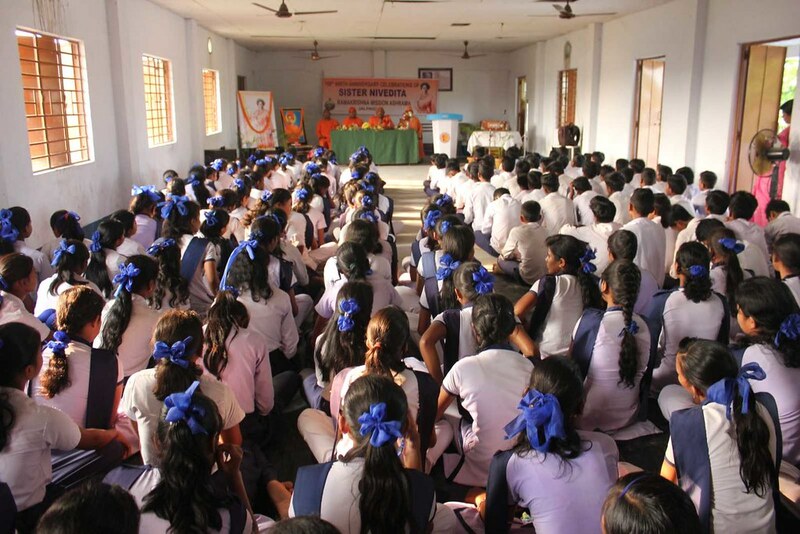 On 8 May 2017 Ramakrishna Mission Ashrama, Jalpaiguri, organized a one day Value Education Workshop at “Vivekananda High School” Konpakri, Dist. 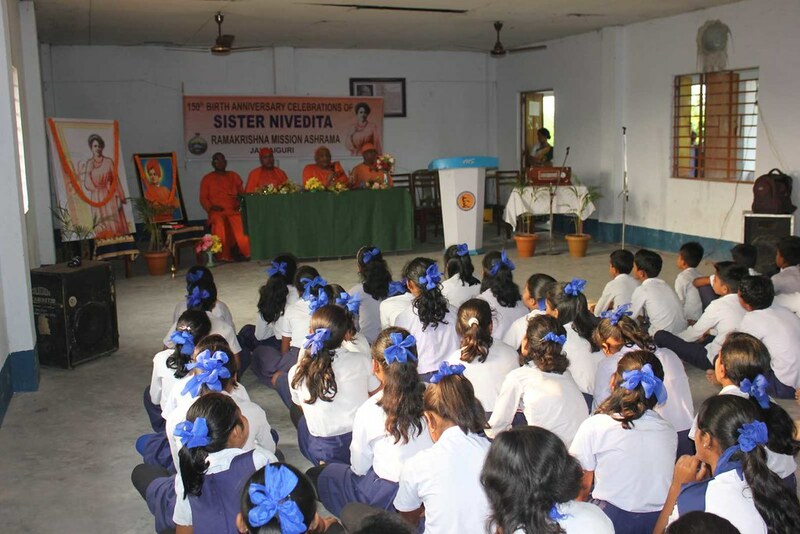 Jalpaiguri, to inculcate values among students of the school, based on the ideas & ideals of Swami Vivekananda and Sister Nivedita. 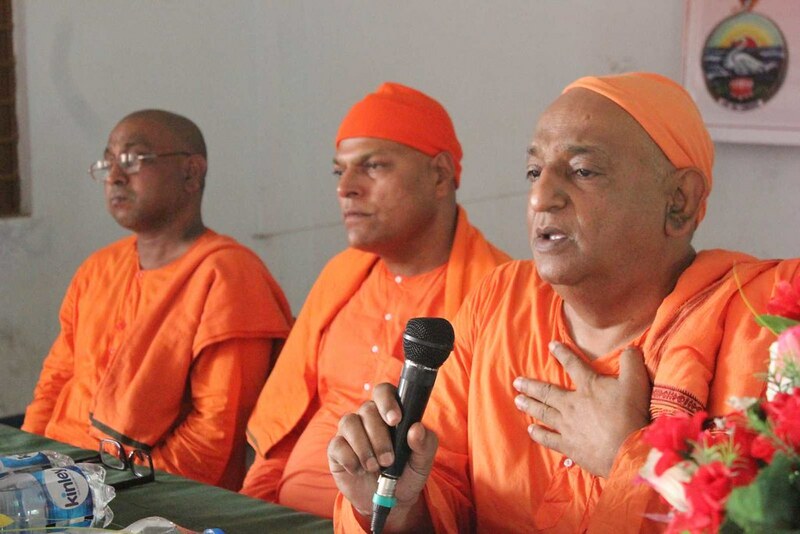 Around 170 members participated in the value education Workshop, where they were guided on the basic ideas on Character Building by Revered Swami Divyanandaji Maharaj. 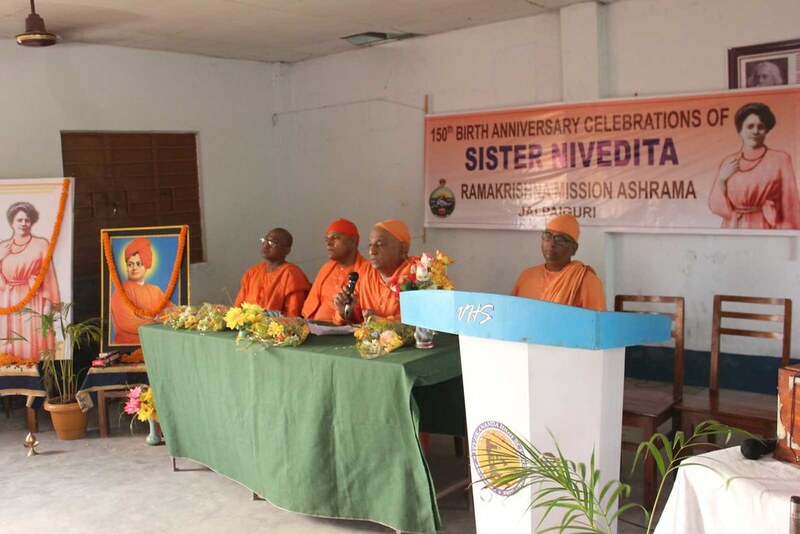 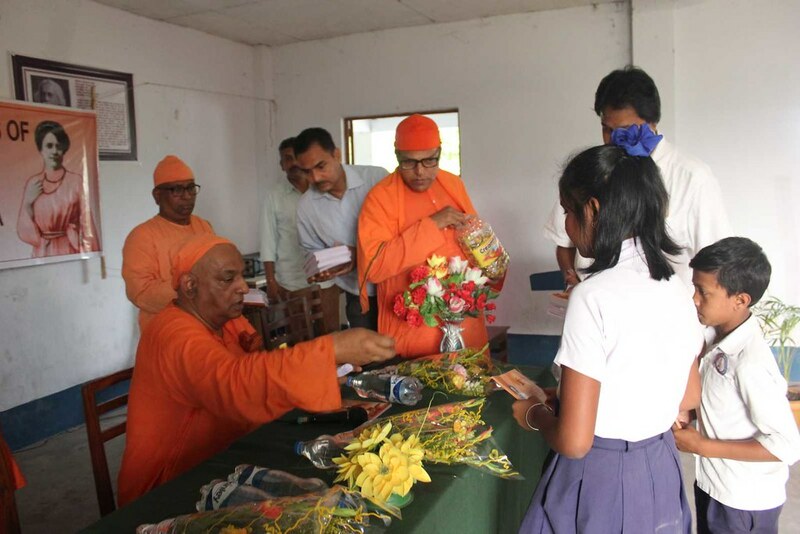 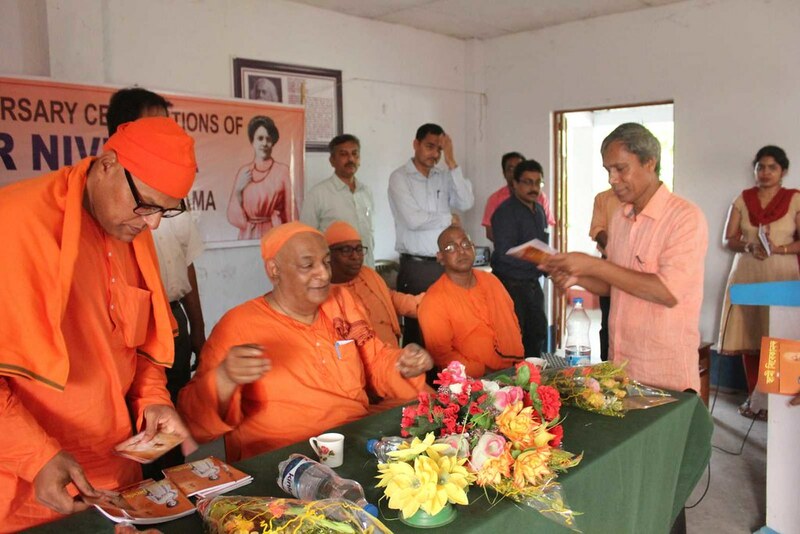 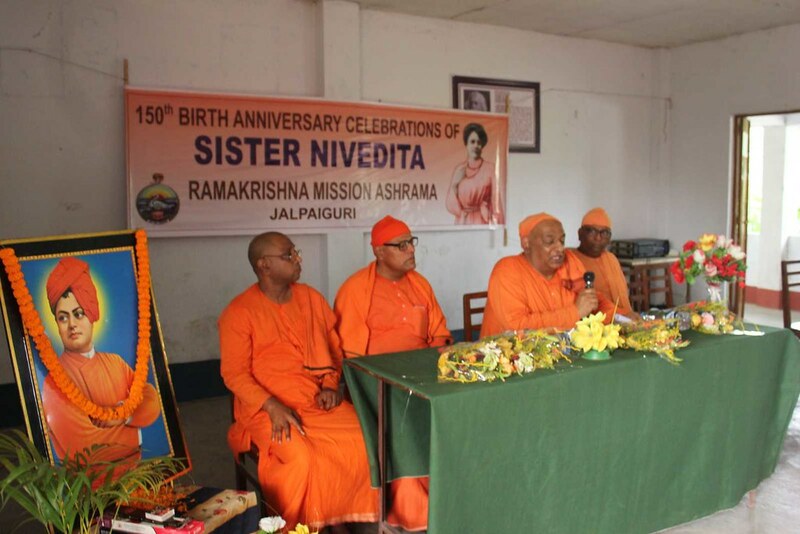 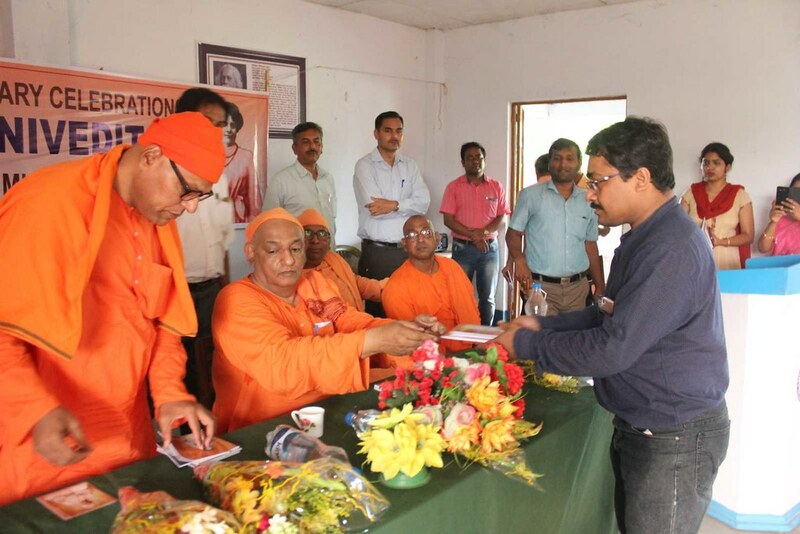 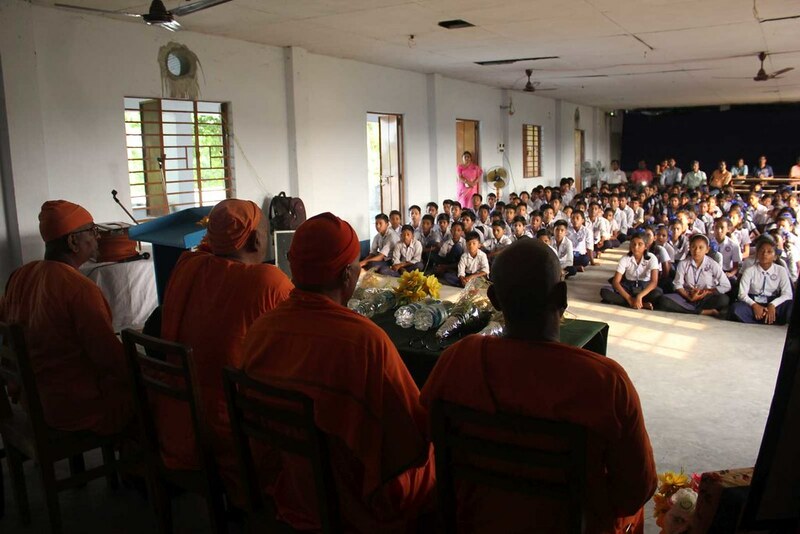 The students and teachers were jubilant and welcomed the unique move of Ramakrishna Mission Ashrama, Jalpaiguri.